Paddington Bear in London – Sunshine. Whimsy. Tacos. 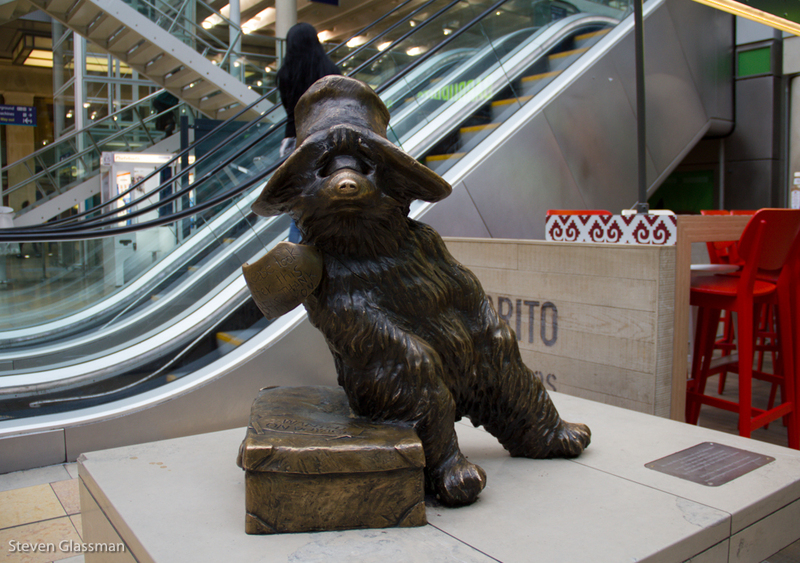 If not for Bevchen of Confuzzledom, I would not have known there was a statue of Paddington Bear inside Paddington Station. 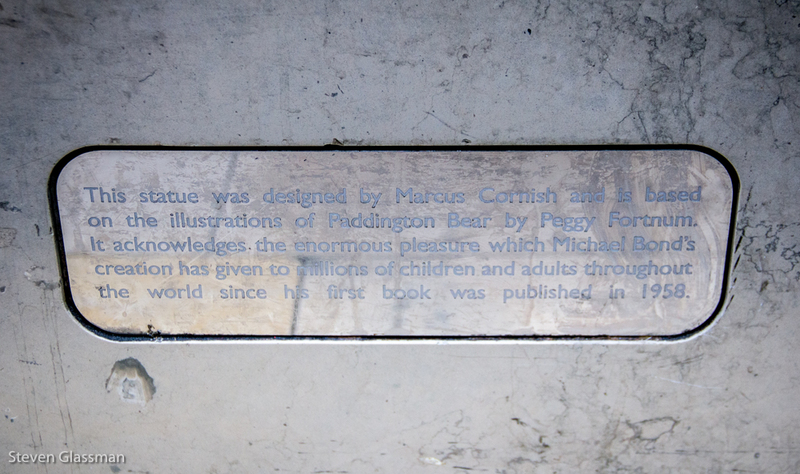 I’ve been in the station many times, and I even knew about the Paddington Bear store, but I didn’t know there was a statue until Bev mentioned it. Do you have any favorite statues to visit when you travel? YAY, you found him 🙂 I love Paddington! I didn’t know it was there either!! I don’t have any statues that I visit, but there are two that I’d really like to visit and get my picture taken with. The first is the statue of Jim Henson and Kermit, which I think is at the University of Maryland. The second is the statue of Chiune Sugihara in LA. Awwwe! So cute! Classic children’s lit! Thanks for sharing!